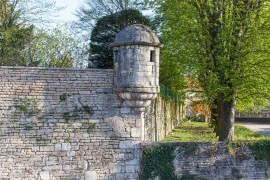 Today, Beaune’s ramparts still represent a substantial architectural complex, with its towers and bastions flanked by elegant watch-turrets, its ancient houses and its gardens. 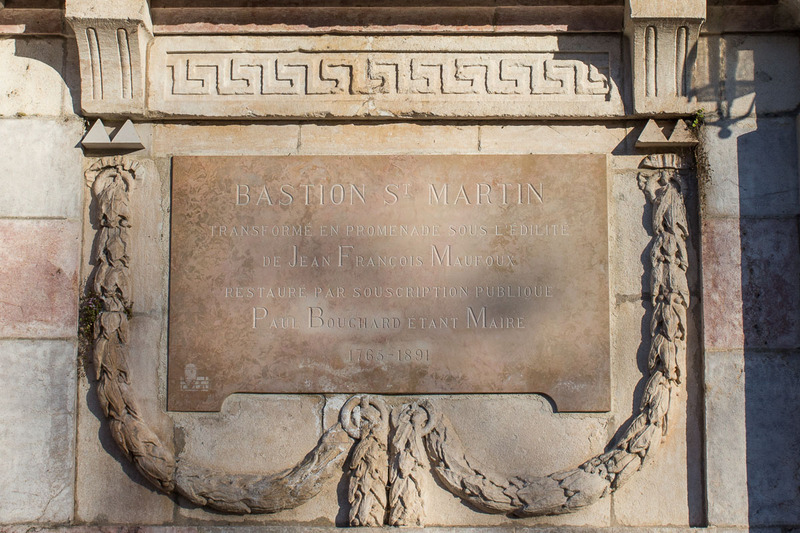 Like the Collegiate Church, the Hospices, the Palace of the Dukes and a host of other buildings and monuments, they are one of the city’s great riches. 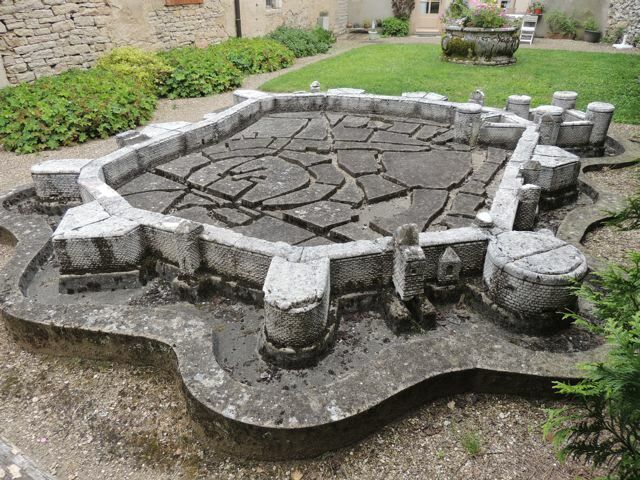 This outstanding Burgundian heritage includes many formerly defensive elements that are still intact, saved from demolition by an original use of large parts of the fortress, which were transformed by the leading local merchants into wine cellars, commercial or service buildings. 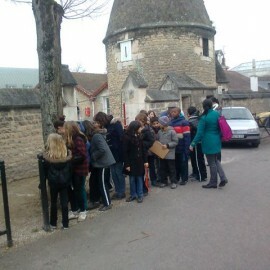 Beaune’s ramparts thus have a long history, filled with many important events, and now contribute to the city’s renown. 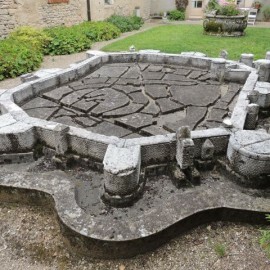 In the 1970s, under the leadership of Henri Gruère and at the initiative of local scholars, enthusiasts of the ancient stonework, who wanted these valuable historic remains to be properly preserved, and were concerned about the degradations and uncontrolled construction taking place, the Association des Amis des Remparts de Beaune (Association of the Friends of the Ramparts of Beaune) was born. 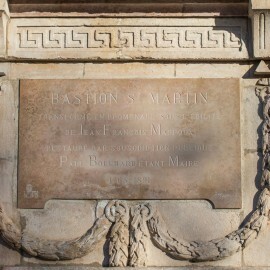 The Association’s statutes were filed in 1990. 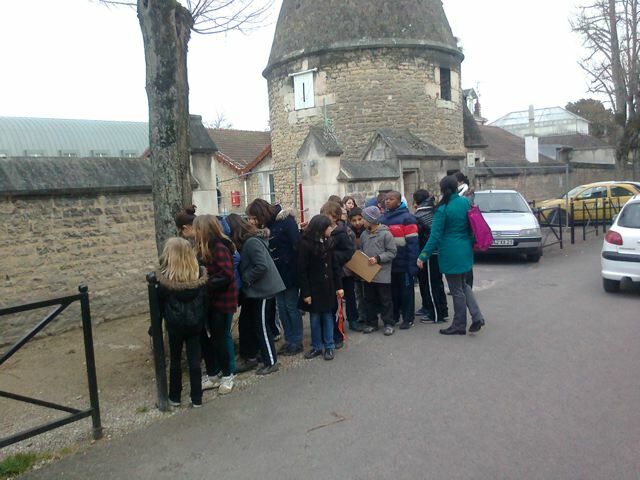 The association now has a hundred members, comprising owners and inhabitants of the ramparts, local residents and lovers of Beaune’s history and monuments. 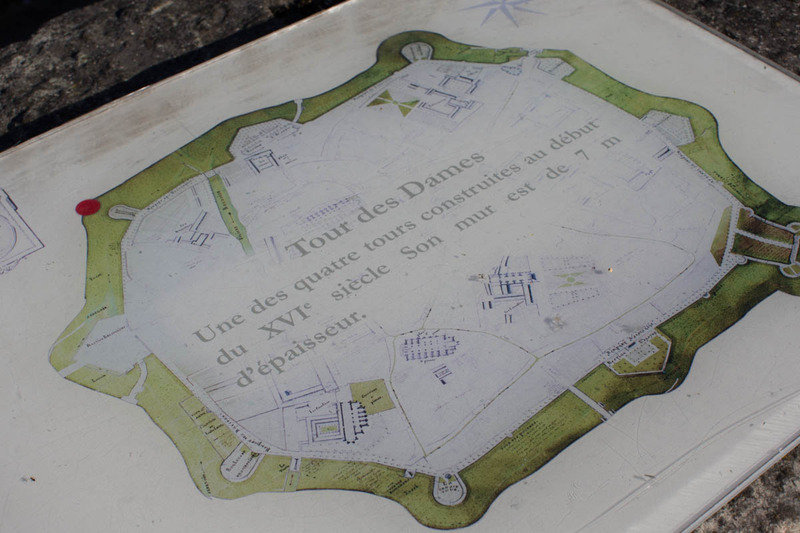 The association’s main goal is to take part in the safeguarding and development of the ramparts and to promote them. 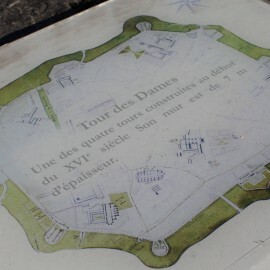 Promote, support and join forces with all projects or actions likely to contribute to the development of the ramparts. Developing and setting up the association’s website.